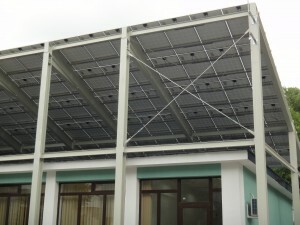 Off-grid PV systems provides the ability to generate electricity in any location required. With an output power of 1.5 kWp, or 3 kWp, photovoltaic off-grid energy consumption can cover a remote location, generating an average of 5 kWh / day (1.5 kWp system) or 10 kW / day (3kWp system). 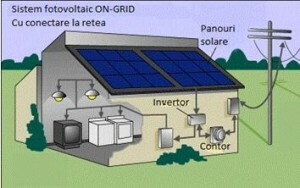 Off-Grid systems with backup are ideal for the production of renewable energy from photovoltaic sources. These systems can work both independently and with reserve (backup) from the electricity grid or from generators, if needed. 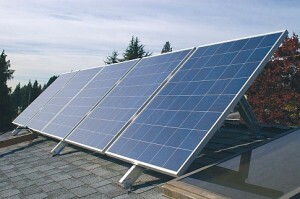 Powers from between 1.5 to 36 kW. Key Solutions for energy independence!